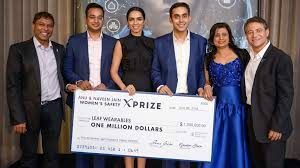 A new type of gadget that can help to keep women safe has won the $1 million top prize of a global open innovation competition, the Women’s Safety XPrize. 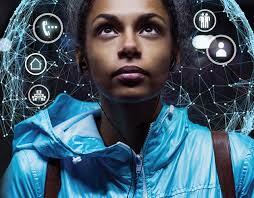 It was founded by the philanthropists Anu and Naveen Jain to address the problem of violence again women. The Safer Pro is a small chip that can be inserted into any piece of jewelry or wearable device. If threatened a woman can press an emergency alert button and the chip sends the wearer’s GPS coordinates to the police and/or parents and friends and it starts to record live audio. It is the brainchild of a team of graduates in Delhi calling themselves Leaf Wearables. According to the contest’s website, one in three women globally have faced physical or sexual violence in their lifetime. In New Delhi, 92% of women have experienced some form of sexual violence in a public place in their lifetime. “Safety is a fundamental human right and should not be considered a luxury for women,” said Anu Jain, philanthropist and entrepreneur. 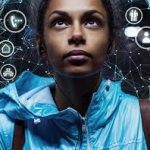 The Women’s Safety XPrize was launched in 2016 and challenged participants to invent devices that could inconspicuously trigger emergency alerts to a network of responders. And they had to retail for no more than $40. The finalists of the open innovation contest had to demonstrate the effectiveness of their devices in several environments including a public bus in Mumbai that traveled a route unknown to the participants. For more information about the contest and the winning team, click here.